Runners. Who are these people? It’s dark, cold and miserable, yet they’re out on the streets every day, putting themselves through unnecessary sweat before they’ve even left for work! A little over eighteen months ago, I had no idea what possessed someone to become a ‘runner’, each one I passed was met with a sarcastic eye roll. In my mind – despite being overweight, unhealthy, and unfit – I was the normal one. I wasn’t the only one to hold suspicions that runners were some kind of other-worldly species. A close friend and I discussed our shared confusion at length, and eventually agreed the only way to understand it for ourselves was to try it. Two downloads of the Couch to 5KM app later, our journey began! Needless to say, in the early days, I did pretty much everything wrong. I was running in my old gym shoes which had absolutely zero support, and then wondering why my knees hurt. I assumed that ‘running’ meant going at full pelt for as long as possible, and then I wondered why I struggled to get past the first kilometre. My Couch to 5KM journey should’ve taken 9 weeks, but it took more like 8 months. So why keep going? I could have conceivably chucked it all in, but running was starting to make more sense. The competition. The camaraderie. The commitment to pushing myself further than ever before. Fast forward to January 2018. Still lacking confidence, I decided it was time to step out of my comfort zone. RunThrough, Crystal Palace, 5KM. It was a date (looking back, I might have chosen a flatter course for my first ever race) As with most January mornings, it was cold, grey, and a little wet. I didn’t feel ready, but I was there. It was happening. The race was hard work, but the atmosphere was electric. The sense of achievement was unbelievable. I failed to truly understand the community spirit that surrounds running until I crossed the finish line. 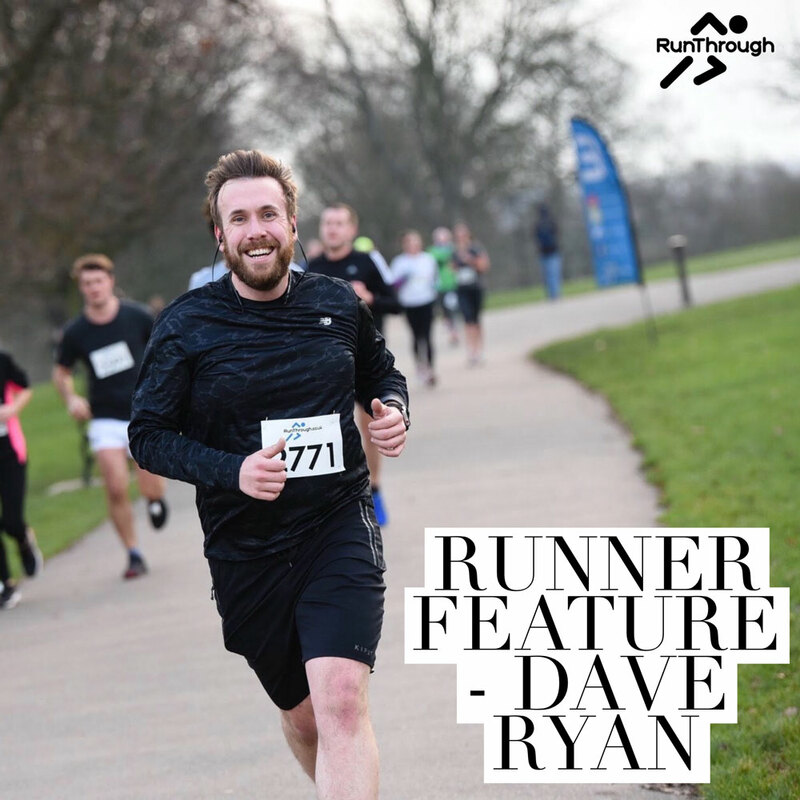 A total stranger who had been running just ahead of me turned around and gave me a massive high five – “Well done Dave!” I immediately booked my next race – a week later in Stratford! From that point on, it was settled. I was a runner. I pushed myself to get out on the road twice, and sometimes three times a week, slowly building my distances. I hit 10KM for the first time in March, and felt unstoppable. It was around this time that I learned another critical running lesson – there is no shame in slow and steady. I recognise now that I moved a little too quickly from 5KM to 10KM, and I underestimated the demands the extra distance would place on my body. Take it steady, and make sure you have the right fuel! Just four months after that fateful day in Crystal Palace, it was time to raise the stakes again. This time, it was a big one. 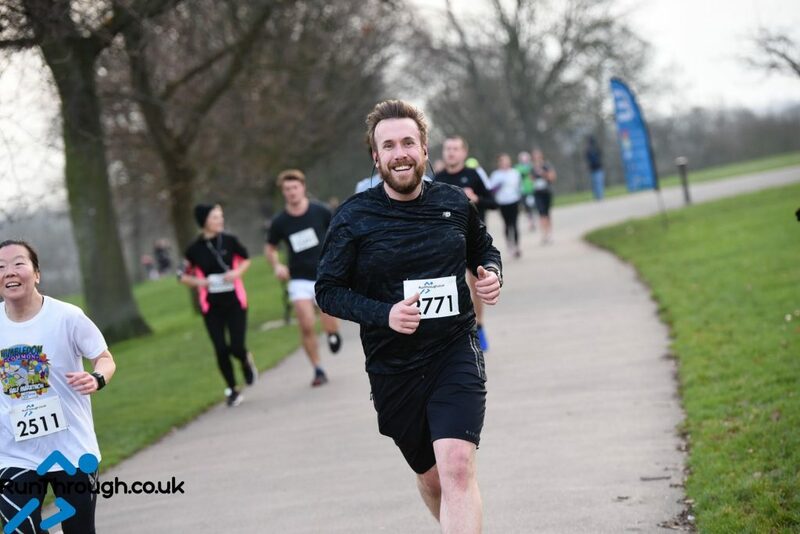 In May, I signed up for the Royal Parks Half Marathon running for Samaritans. It was double jeopardy. 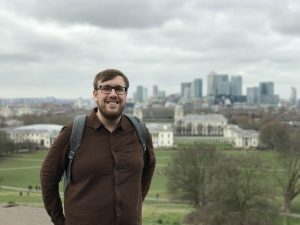 Not only was I facing the physical challenge of more than doubling my regular distance, I had to find ways to raise enough money to justify my place running for a charity that has always been close to my heart. The training was intense, I started running my 10 mile commute home from work once a week – slow and steady – this was not about the pace, this was about perseverance, something I knew I would need in spades when it came to race day. 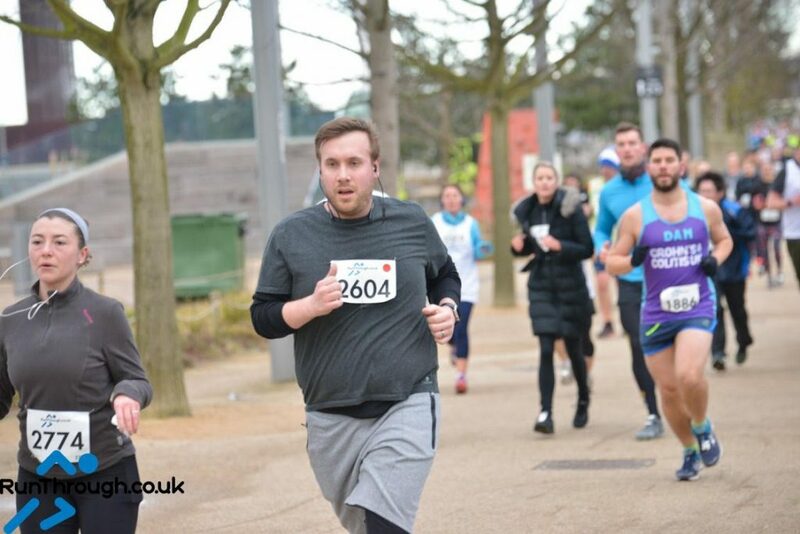 The support of my friends, colleagues, and the running community was flooding in, and every penny donated to my charity made me even more determined to run the best half marathon I possibly could. 2 hours, 3 minutes, and 40 seconds – seeing that time was a high unlike any other. The year that has passed since that first RunThrough race in Crystal Palace has been transformational. I’ve dropped around 20KG, and I’m living a much happier, healthier life – the only downside being the cost of a new wardrobe! I truly believe that running has helped me develop a new mental strength, and willingness to step beyond my comfort zone. So needless to say, I have some stretching goals to achieve over this year, starting with a sub-2 hour half marathon, and who knows, maybe by the end of the year I’ll be running towards marathon 2020. So if you’re reading this, thinking “who is this guy?”, don’t roll your eyes, grab some trainers and hit the road. You might be surprised where it takes you.